Customers with fewer than 10 employees wanting to get started with the free trial, and large customers wanting to customize or use as a white-label CRM. 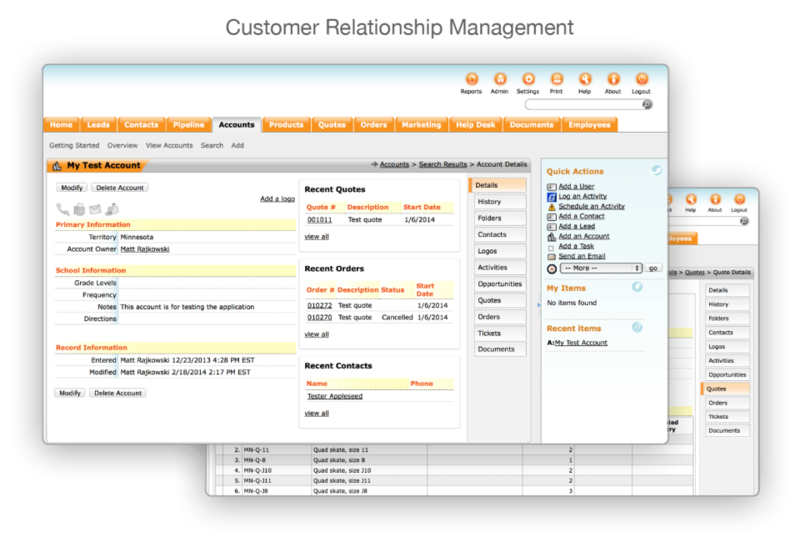 ConcourseSuite is a dedicated Enterprise-Class CRM Solution with a single, easy to use web application. An open source Java-based application with a standards-based plug-in architecture, ConcourseSuite can scale to the largest enterprise, yet delivers the ease of use and low cost required by small and medium-sized businesses. ConcourseSuite comprises several fully integrated modules. Developers can add custom functionality through the industry standard Java Portlet architecture.